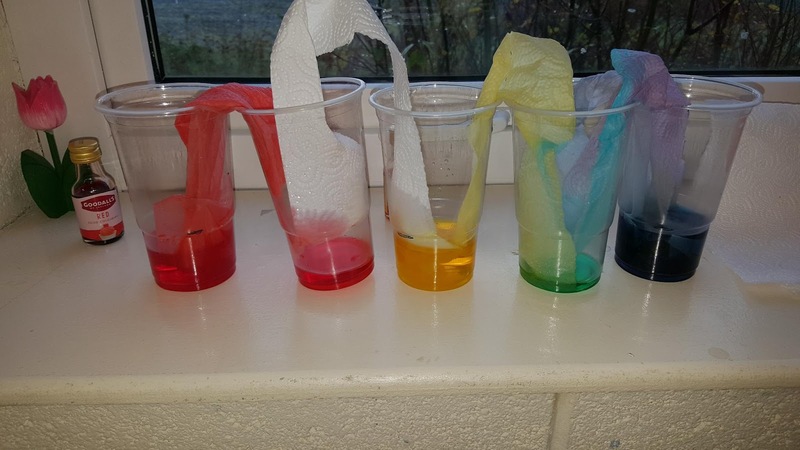 We have been learning about water in geography. 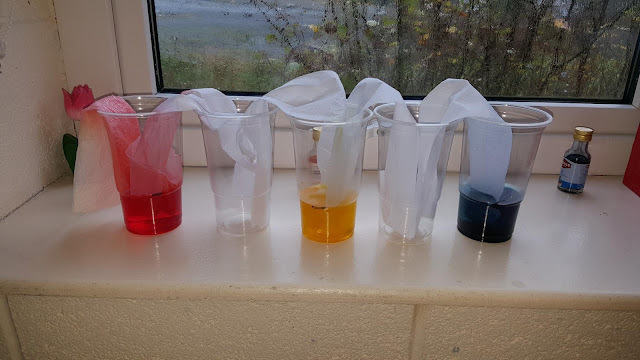 For science week, we did an experiment with teacher. We tried to get water to move from one cup into an empty cup. Sounds impossible doesn't it! Unless you use a little science. We used tissue to absorb the water and transfer it to the empty cup. We even saw some colour mixing happening. Check out the demonstration below.